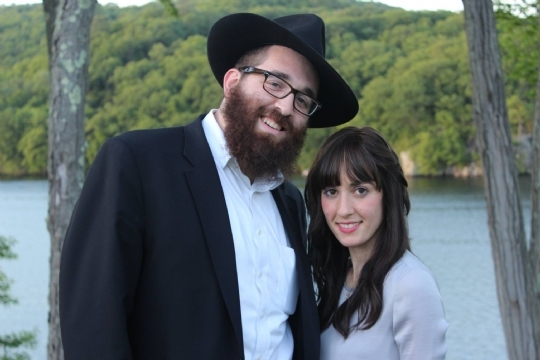 Rabbi Naftoli and Chanie are a young couple with enthusiasm, passion and experience. Together they direct the Friendship Circle and what began with just three friends at home buddies, they have created a vibrant community serving close to 20 friends and 50 volunteers. There are monthly birthday parties and ongoing Holiday programs and activities for the entire family to participate in. They are passionate to make a difference and create an inclusive, understanding, and unified Jewish community. Naftoli has 11 years of formal and informal teaching experience with children and adults. 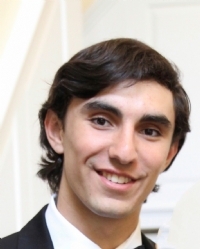 Naftoli’s passion in community relations has brought him to travel to countries as far as Guatemala and Cambodia to meet Jews of all walks of life. Chanie has her Masters in Special Education and is glad to be back in her hometown, Sharon and give back to the community which, in many ways, molded her into the person she is. As a couple we are excited to work together to make a difference and create an inclusive, understanding, and unified Jewish community. 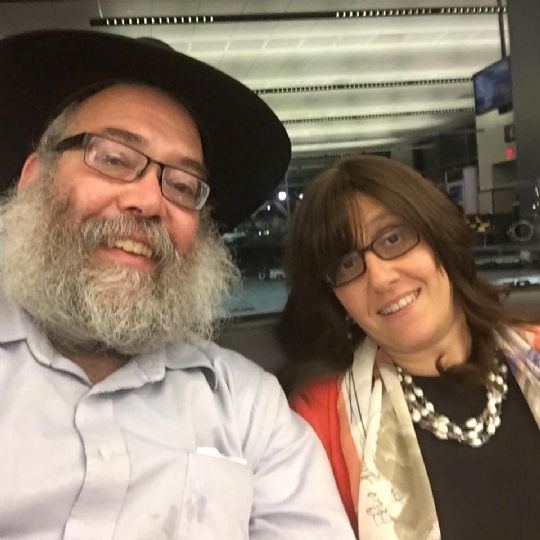 Together Rabbi and Rebbetzin Wolosow founded and direct Chabad of Sharon since 1986 till present. Rabbi Wolosow is a founder and developer of website Kol Chaim Torah Recordings with over 5000 audio classes and texts in all areas of Classic Torah sources. Rebbetzin Wolosow influences women and girls of all ages and backgrounds and serves as a mentor. Consultant: Dr. Lawrence Cable, Phd. Ed. D. Dr.
Lawrence Cable earned his degree in Counseling Psychology at Boston University in 1977, where his studies included the needs of children with mental retardation and learning disabilities. Dr. Cable held many positions including: a school psychologist in the Randolph Public Schools, consulting psychologist for the Pauline Street School , an associate professor of psychology at Bridgewater State College (now University) and an active member of the Hunan Rights Committee of the Association of Retarded Citizens in Westwood, Massachusetts. Dr. Cable has been in private practice in Stoughton, Massachusetts since 1980, where he works with children, adolescents and adults, many of whom have special needs. Dr. Cable is looking forward to his future work with the children and parents in the Friendship Circle. 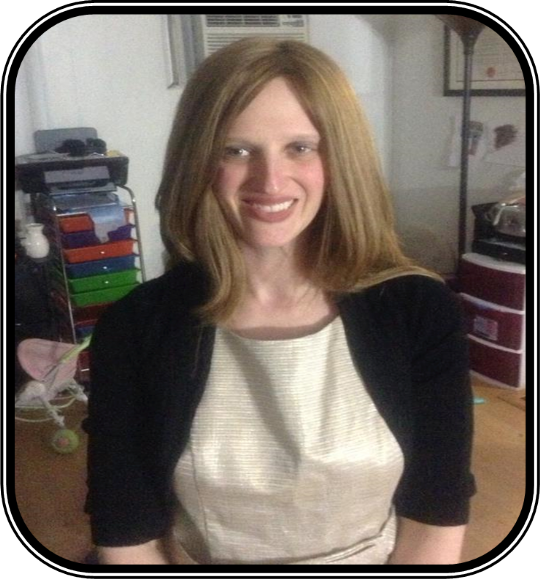 Lisa began her career in education over 15 years ago as a college student working at a local area Hebrew school and as an ABA therapist providing home therapy to children with autism. She earned her masters in special education from Simmons college. 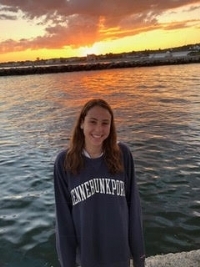 Lisa worked in many places including the New England Center for Children, JSEC and Etgar (currently Gateways), Hebrew Schools and Synagogues. She held various positions including, case manager, lead teacher, and a learning and behavioral specialist. She is so excited to be working with The Friendship circle! I love Friendship Circle because it allows me to provide Adrian with an opportunity to form a unique bond with a friend that he ordinarily could not enjoy. I have learned so much about the true meaning of friendship. I have gained a better understanding of the bonds between people and what real courage is. Finally, I have learned that the most unexpected people can be wonderful teachers. I am looking forward to improving my leadership skills. A goal I have for this year is to plan an event that generates funds for friendship circle and provides a joyful experience for the special friends. I love Friendship Circle because I enjoy spending time with my friend, Techiya. Whether it's playing twister, having a dance party or eating ice cream at 9 in the morning, we always have a blast. I love seeing how happy she is when I show up and the difference I make in her life.